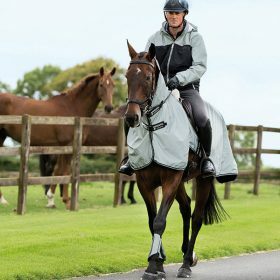 Don’t let the bad weather stop you from riding or being invisible. 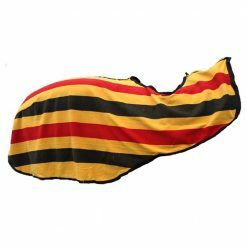 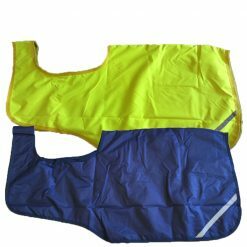 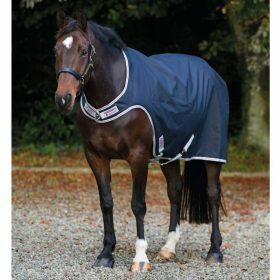 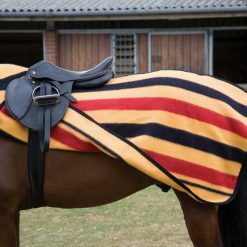 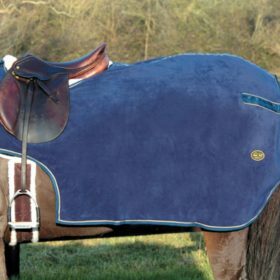 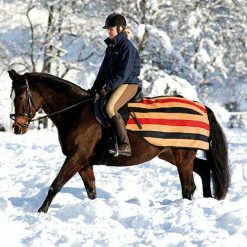 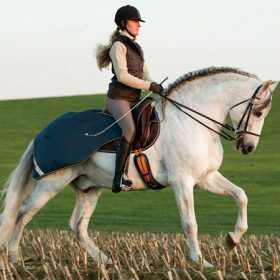 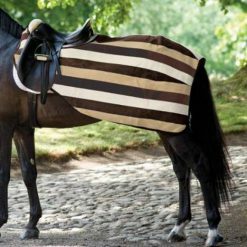 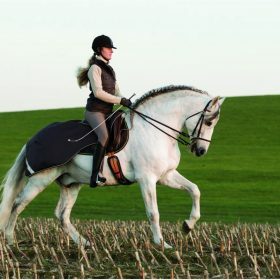 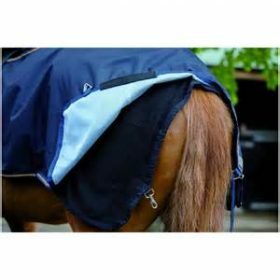 Keep your horse warm, dry and seen with a range of our sheets. 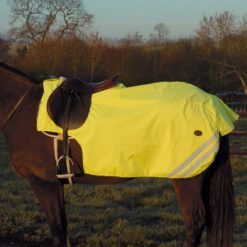 Whether it be waterproof, reflective, fleece, or both. 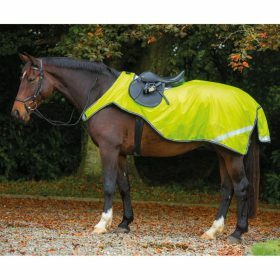 Styles including Wrap arounds, quarter sheets and full coverage. 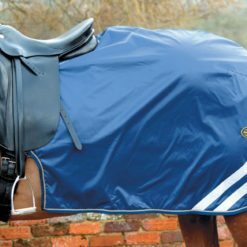 Top brands including Mark Todd, Horseware and our own.